Latest gear, best deals, all the points. 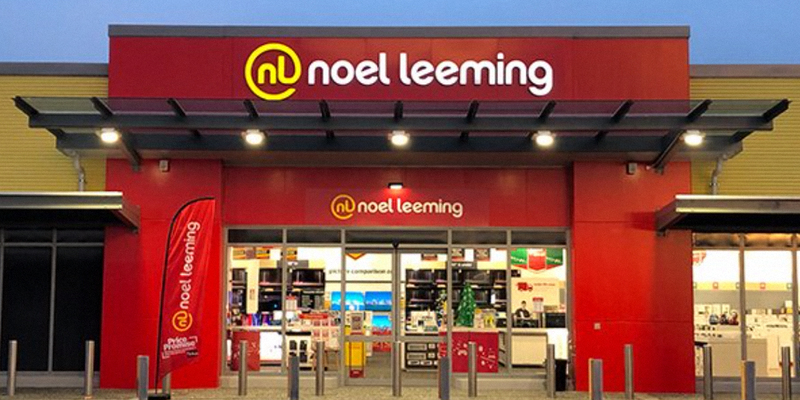 Noel Leeming is the home of appliances, technology and tech solutions. As New Zealand’s only appliance store that gives Fly Buys, they also love to make every purchase count! You’ll get one point for every $50 you spend over a year, whether that’s a kettle or a fridge, a powerboard, phone or 55” television. Every dollar spent counts towards your points total. With over 72 stores nationwide, there’s every product you can dream of from all the brands you love. The impressive range is matched by the right price and the best advice. They can even help create your dream kitchen through the Noel Leeming Built-In Cooking Centres, and help get more out of your tech with the Tech Solutions team. Fly Buys points are issued at the standard points collection rate on the redemption of Gift Cards.